Since taking in our first client in 2004, TTL has constantly striven to improve and expand our high-impact services. For this we rely on an intimate network of partners, many of whom provide quality services complementary to our own. The Lesotho government has proven to be a strong partner over the years. 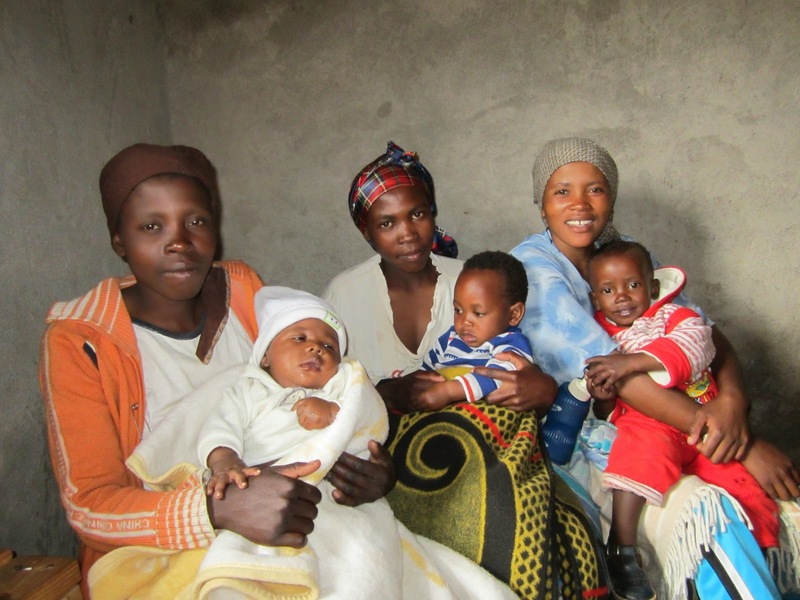 Not only have national health campaigns reduced the prominent necessity of TTL’s PMTCT efforts, but local ministry offices have also frequently referred us clients and shared new information about medical treatments in Lesotho. Recently, TTL partnered with the Ministry of Social Development to ensure that our clients with special care needs can benefit from the full range of available services. Over the past few weeks, we have collaborated with the Mokhotlong Senior Social Welfare Officer to develop an official referral form - a small achievement, perhaps, but one with great impacts. The first step to receiving government aid begins with a referral from a trusted partner. Now for the first time, TTL has authorization to directly refer our clients in Outreach and the Safe Home to the Ministry of Social Development whenever necessary. This new tool has expanded our capacity to serve the vulnerable children of the mountain districts. We are grateful for the trust and support we have received from the Ministry of Social Development and look forward to supporting the many children who face extra difficulties in leading healthy lives.